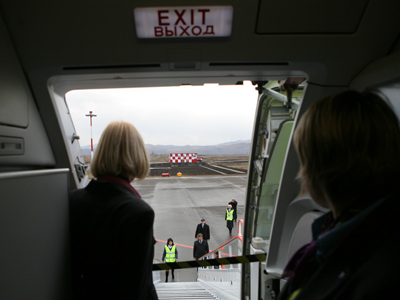 A web photo of a Russian airplane host raising her middle finger at passengers has resulted in her firing. Aeroflot sacked the girl over her blog post, though she insisted it is not her hand in the picture and the plane belongs to another airline. The picture recently became a scandal when it caught the attention of renowned Russian blogger Ilya Varlamov, who reposted it on Twitter, prompting hundreds of re-shares. 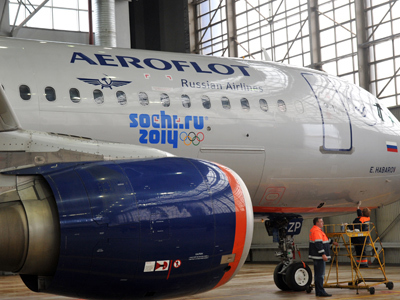 Aeroflot reacted by promptly firing the girl. The girl is not the first Aeroflot steward to lose her job over an Internet post. 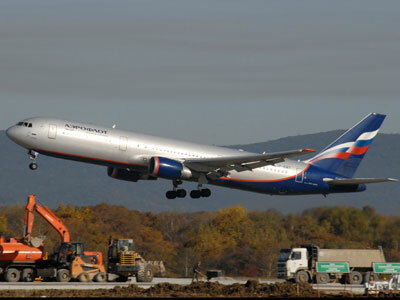 Last May, air hostess Ekaterina Solovyeva was fired after she mocked the crash of a Sukhoi Superjet-100 in Indonesia. 'Office humor' is often discouraged by Russian big companies. Last August, one of the country’s top banks, Sberbank, sacked a PR staffer after she posted a joke about elderly bank clients on the company's Twitter.